Since 1986, Americans have observed Martin Luther King Jr. Day as a way to honor the life & achievements of the civil rights leader. To celebrate, women at Calvary Women’s Services took a moment to reflect on Dr. King’s legacy and what they think people should remember about him. 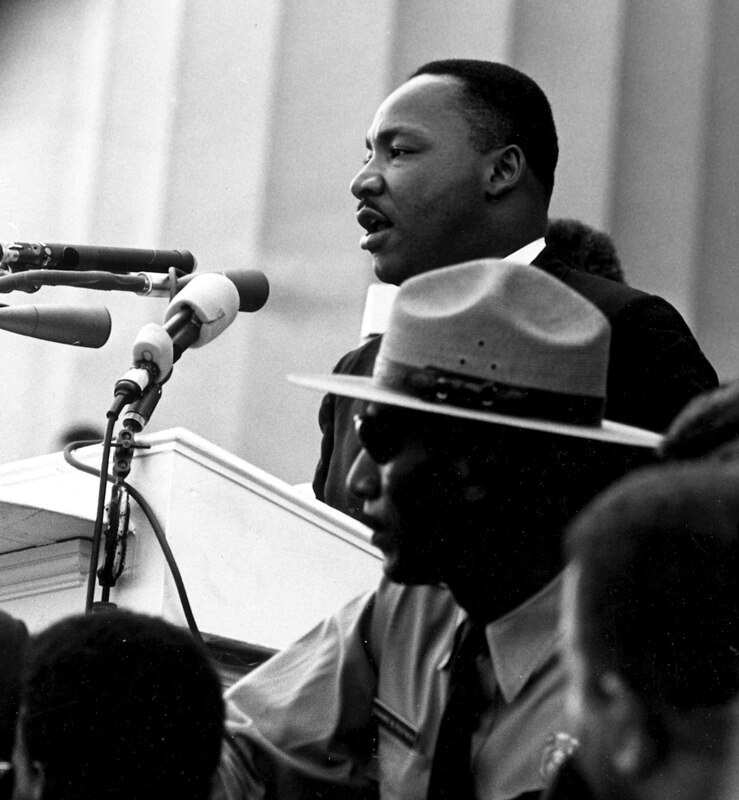 What does Martin Luther King Jr.’s legacy mean to you? What do you think people should remember about Martin Luther King Jr.? Looking for service opportunities at Calvary? Learn about our volunteer roles and how get started on our volunteer page.